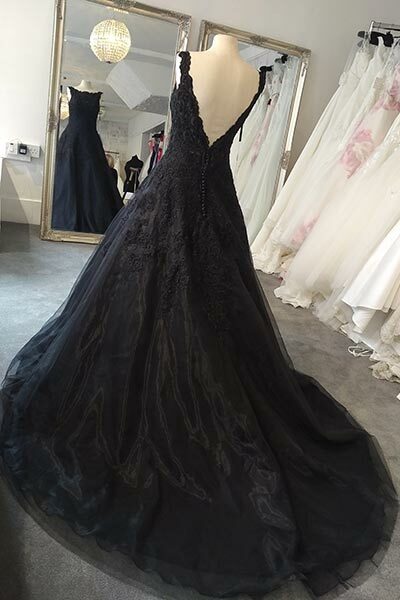 Award Winning Bridal shop for discounted designer wedding dresses in Bedford. 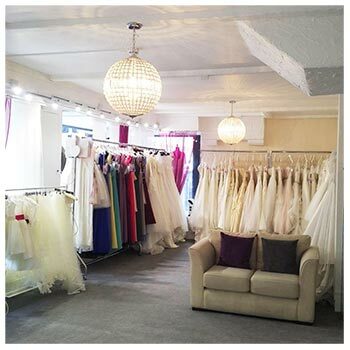 Within easy reach of St Neots, Cambridge, Peterborough, Stevenage and Milton Keynes, Rose's Bridal is a bridal shop with a difference. 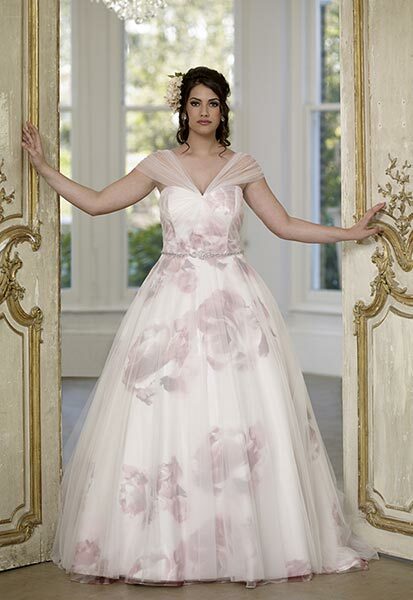 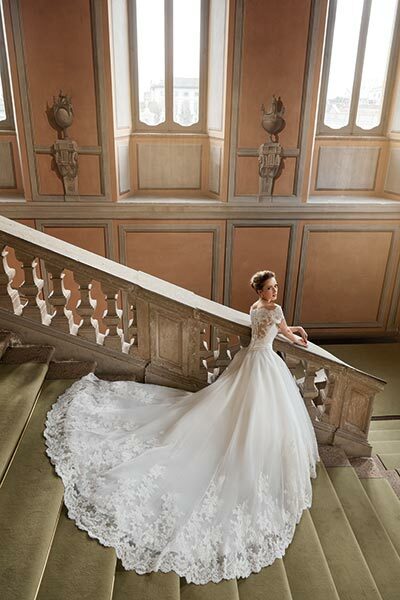 Our aim is to help brides find their dream wedding dress, at an amazing price.